L. T. Ryan does it again. Action packed from the start, dragging you further and further into the story. Right when things are getting good, he leaves you hanging for more. I think the stories could use a little editing. Just slight annoyances in grammar or missing punctuation. But, it doesn't keep you from enjoying the story. I say, Bring on the next one! 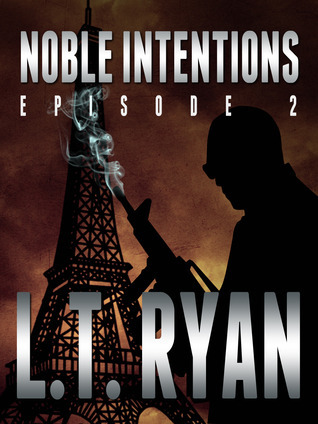 Sign into Goodreads to see if any of your friends have read Noble Intentions.